So here it is. 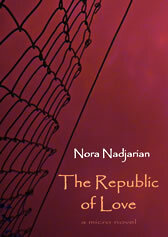 I am thrilled to announce the publication of my first micro novel "THE REPUBLIC OF LOVE". Micro novels are hand-made books that fit in an airmail envelope. Their size and page count is defined by standard airmail format and weight: 24 pages, Din A6. "The Republic of Love" is one of two micro novels published by Blueprintpress this summer, the other one being "My Apartment" by Michael K. White. 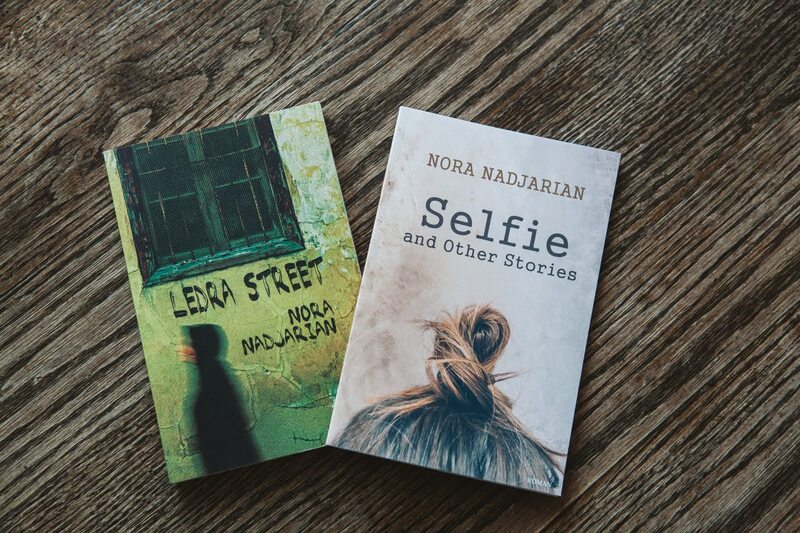 Both micro novels are offered as signed author copies, hand-made limited editions. They will arrive at your doorstep with international air mail, and are available as single volumes, or as bundle. See order details here. 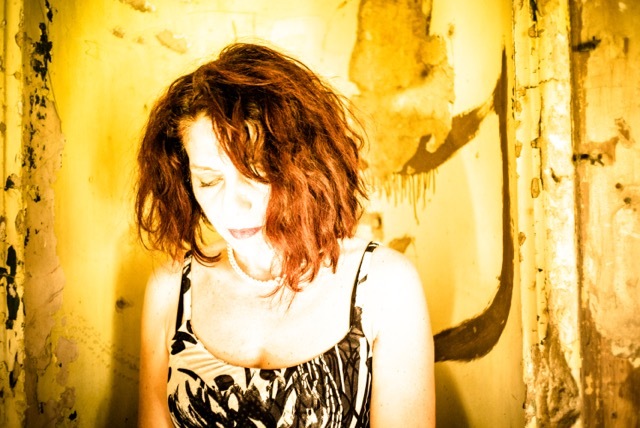 In flashbacks and dream-like sequences, parts of a woman's life unravel before us, but we are never certain what is real and what is not in "The Republic of Love "... details, author info, excerpt. "...Use writing as your excuse to throw a party each week - even if you call that party a "workshop." Any time you can spend time among other people who value and support writing, that will balance those hours you spend alone, writing. Even if someday you sell your work, no amount of money will compensate you for your time spent alone. So, take your "paycheck" up front, make writing an excuse to be around people. When you reach the end of your life - trust me, you won't look back and savor the moments you spent alone..."
I thought about this: The Loneliness of the Short Story Writer. Writing full time must be a dreadfully lonely business. I don't write full time, but every time I really get stuck into it, I have an awful feeling that I'm becoming anti-social. I got a long e-mail earlier today from a dear friend who is starting out a new job in South East Asia. She wrote she's finding it difficult that she can't communicate with the locals because she does not speak their language. Makes it even more difficult for her "a person like me who considers communication the essence of existence, the most valuable component of life and the best present one can get." I wondered what different people would consider the "best present" - and what that would be for a writer.